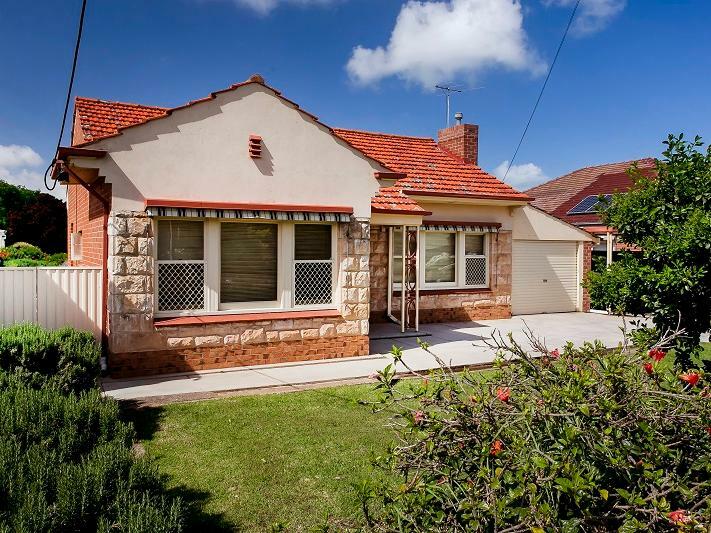 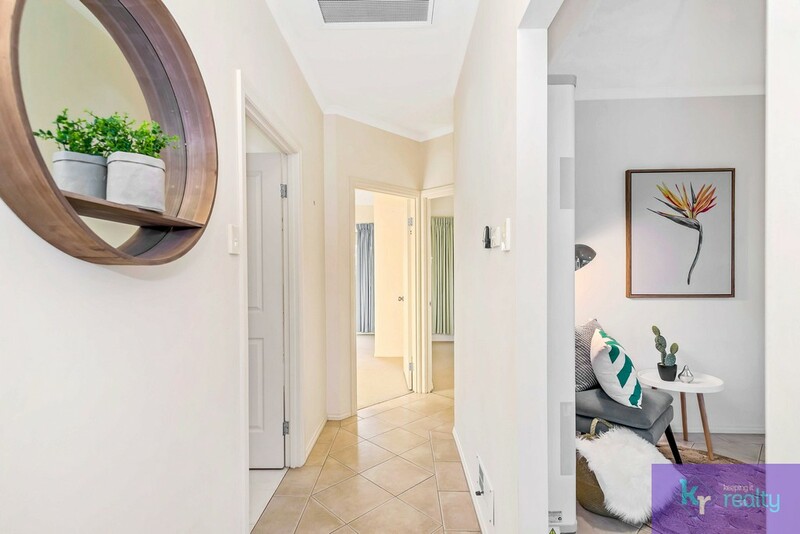 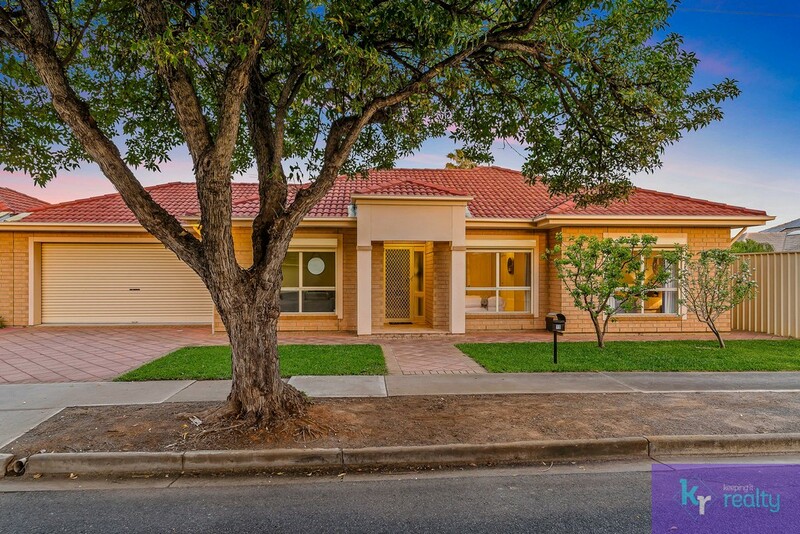 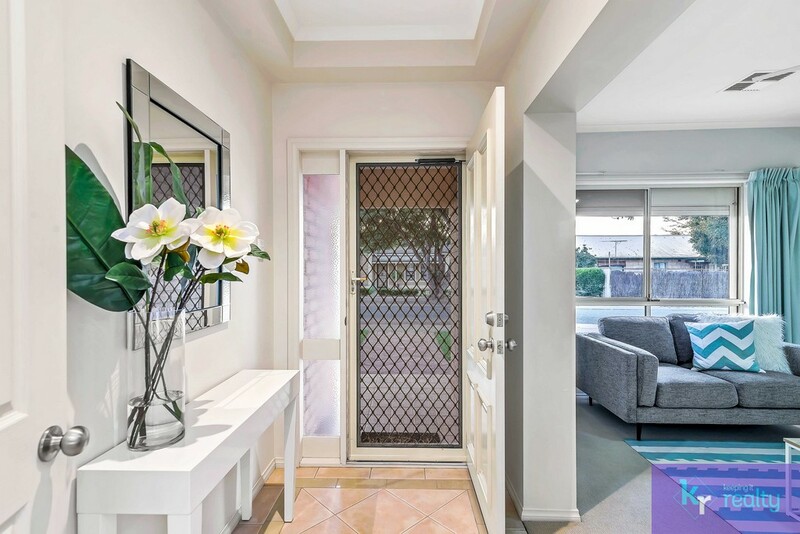 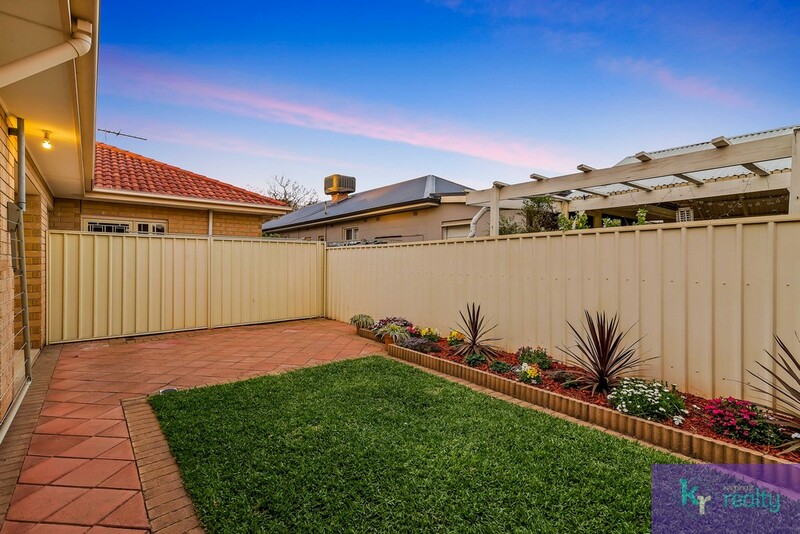 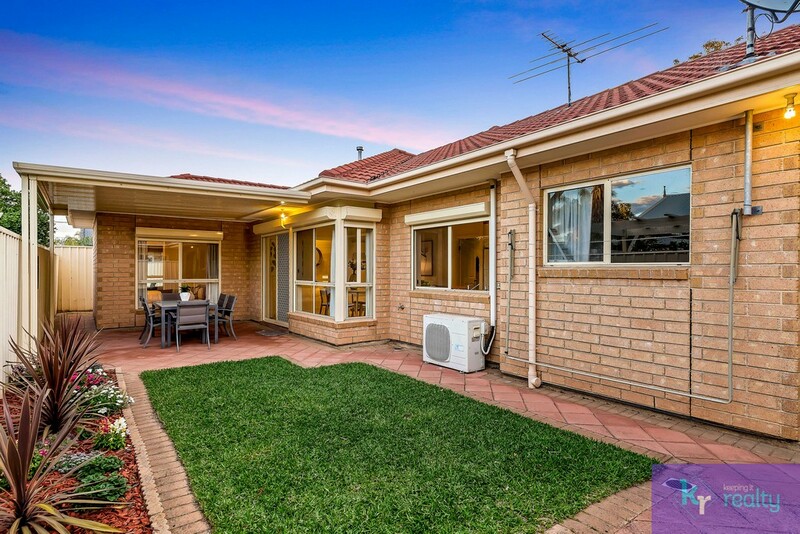 Michael & Christine Holowiecki of Keeping It Realty are proud to present this magnificent offering in the sought-after suburb of Hove, this beautifully presented home is designed for first home buyers, families wanting low maintenance or retirees. 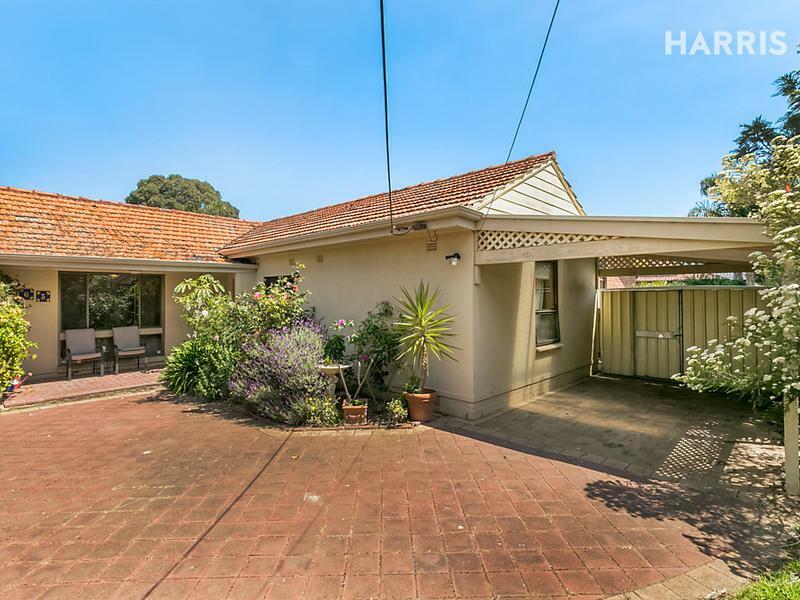 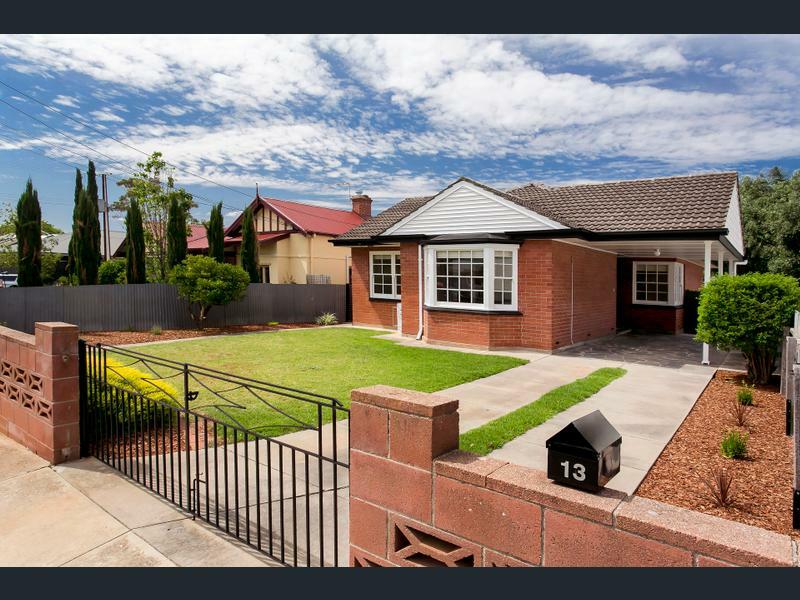 Smack bang within the Brighton High School Zone, this property is surrounded by well-kept homes in a lovely quiet street. 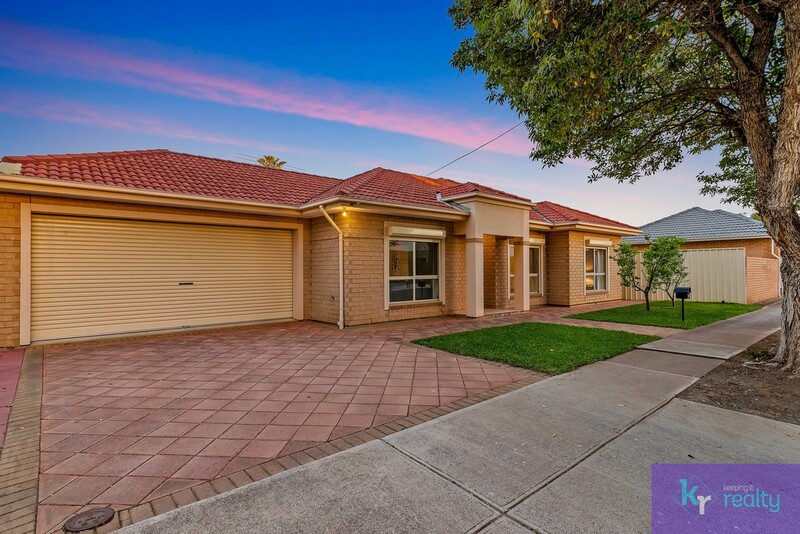 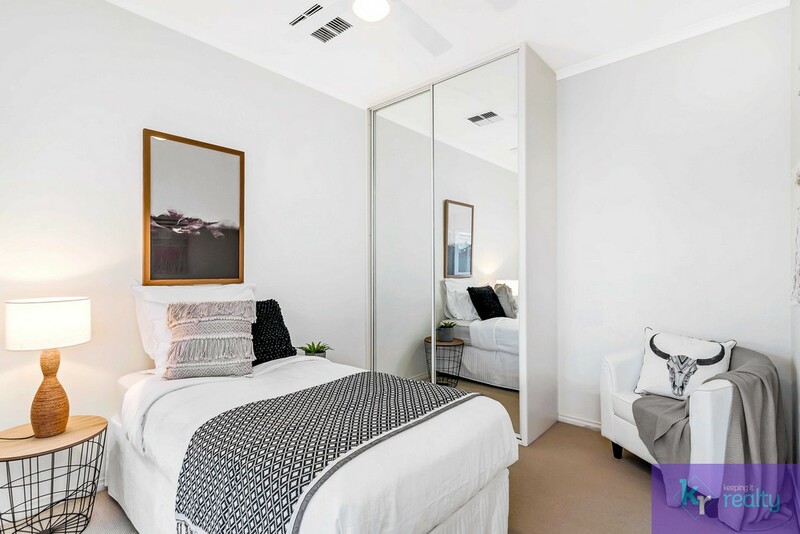 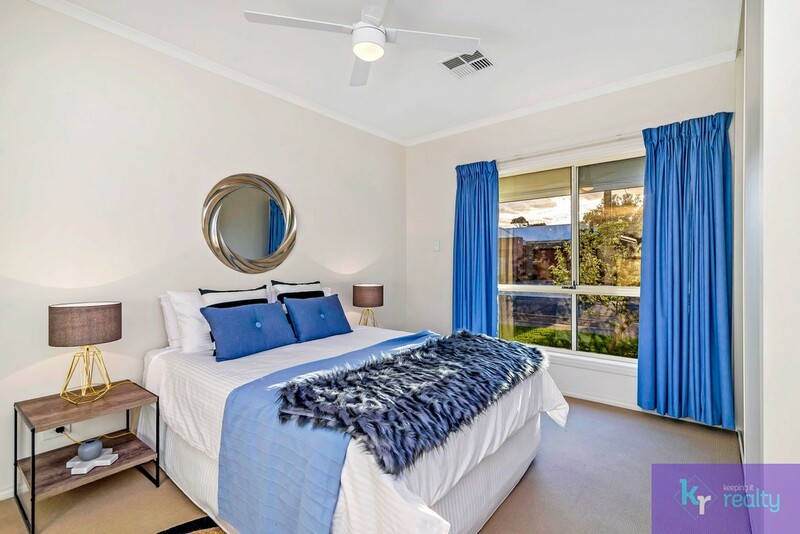 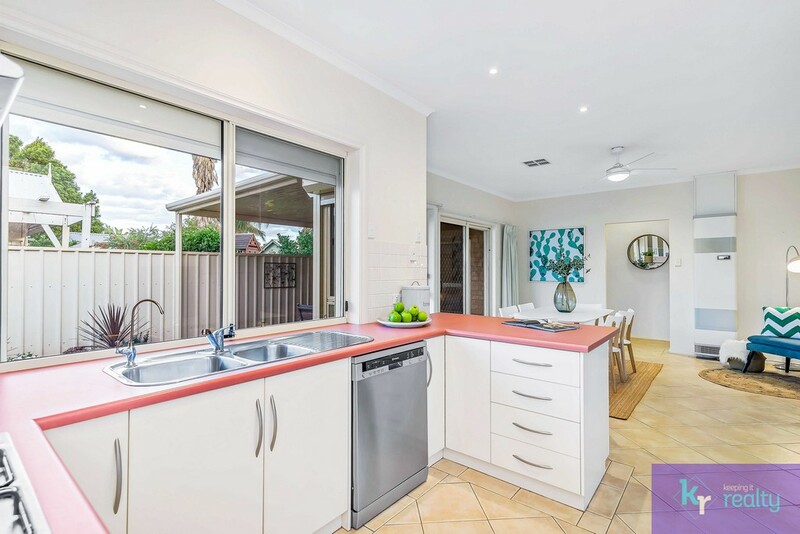 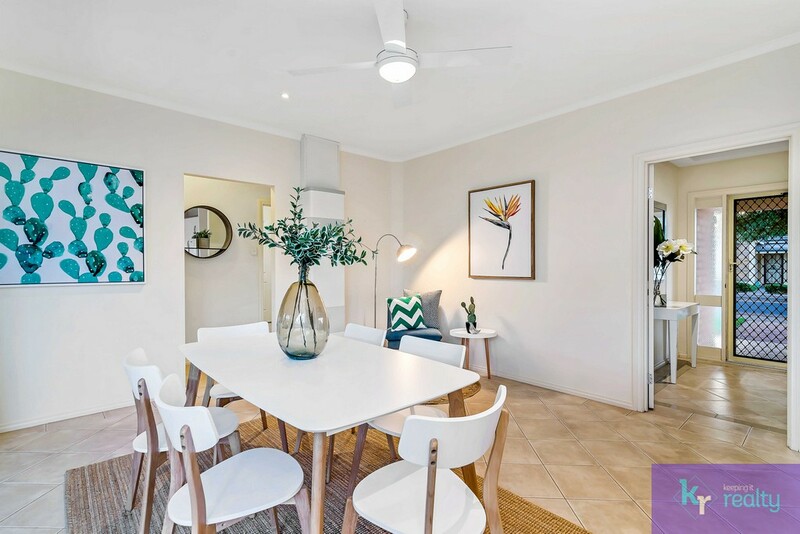 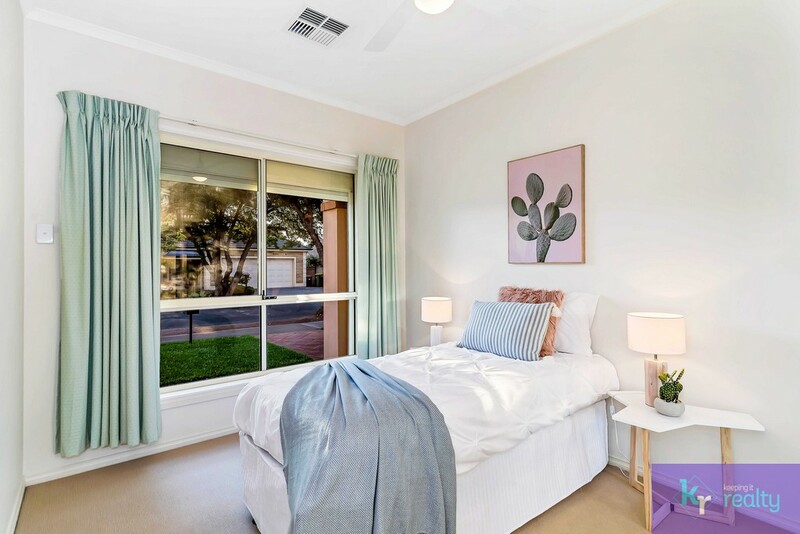 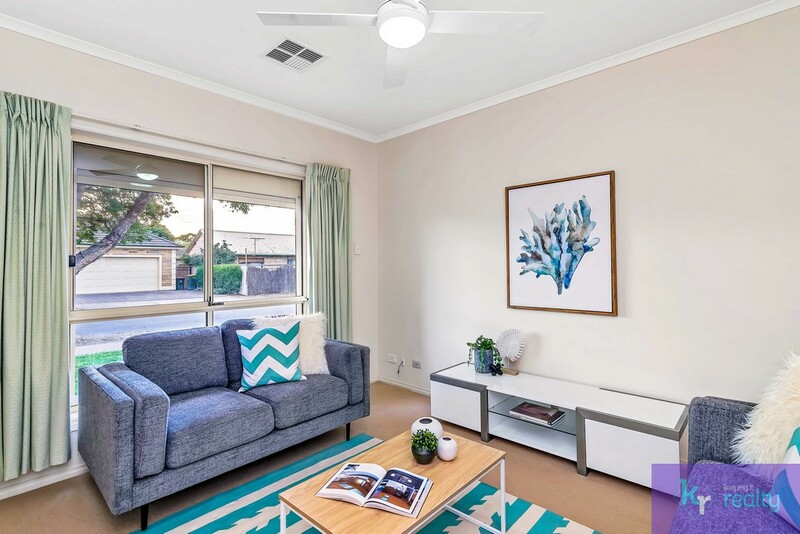 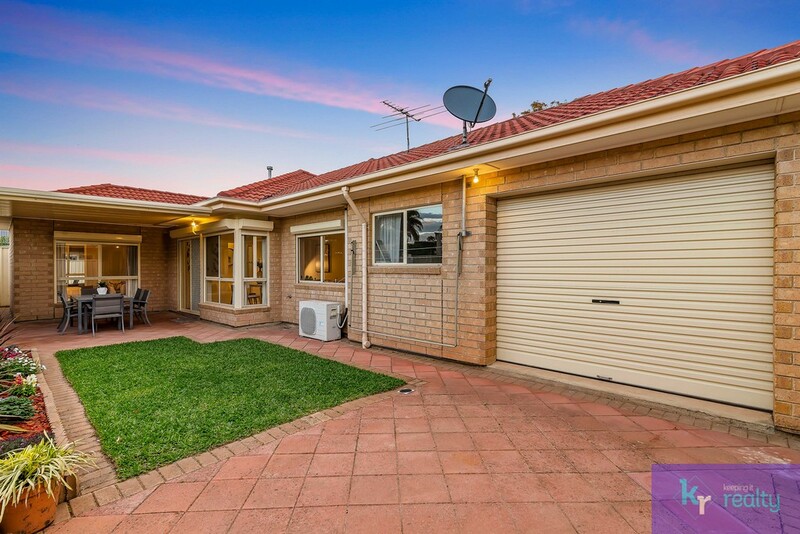 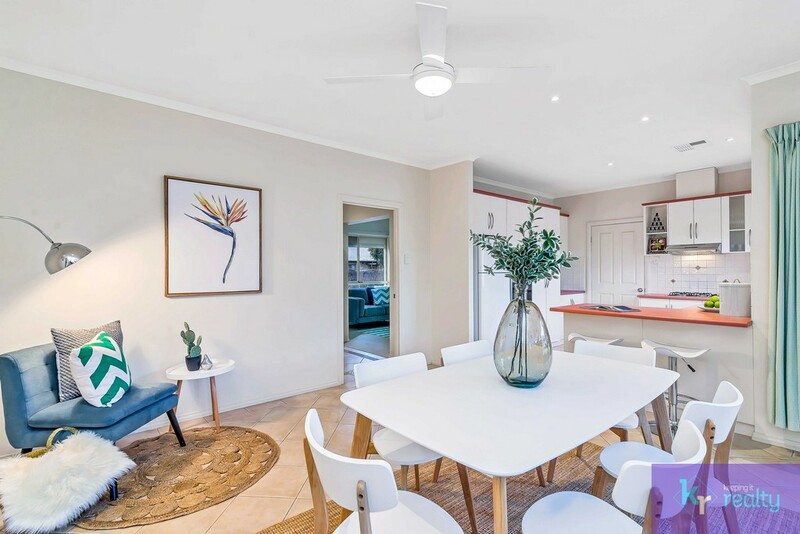 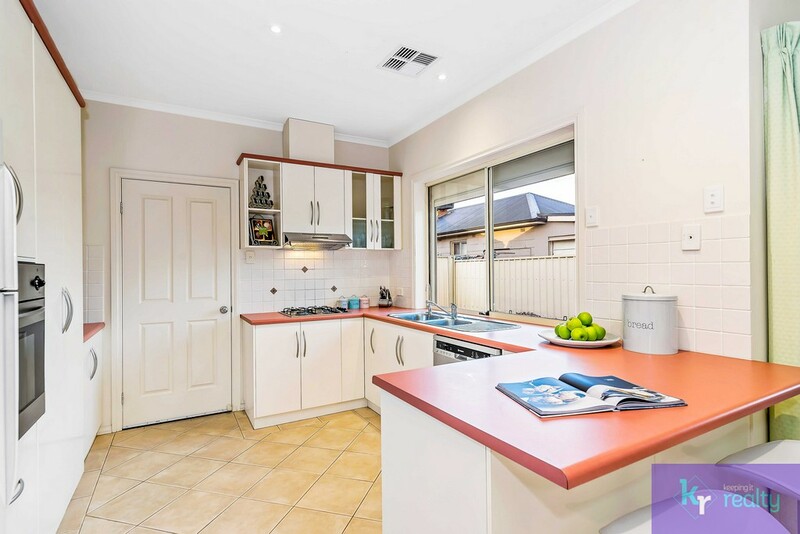 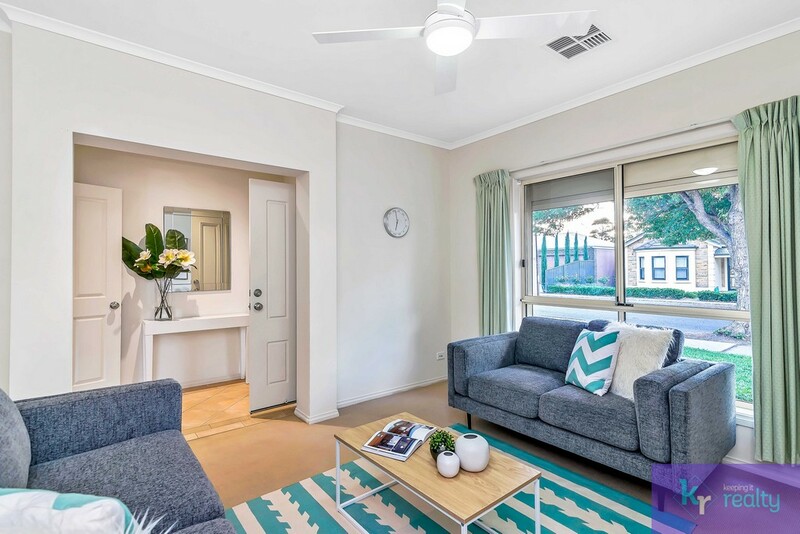 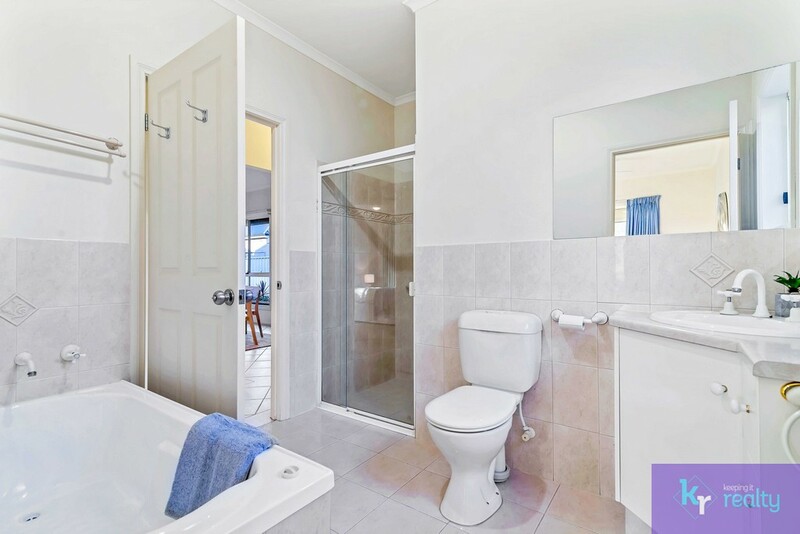 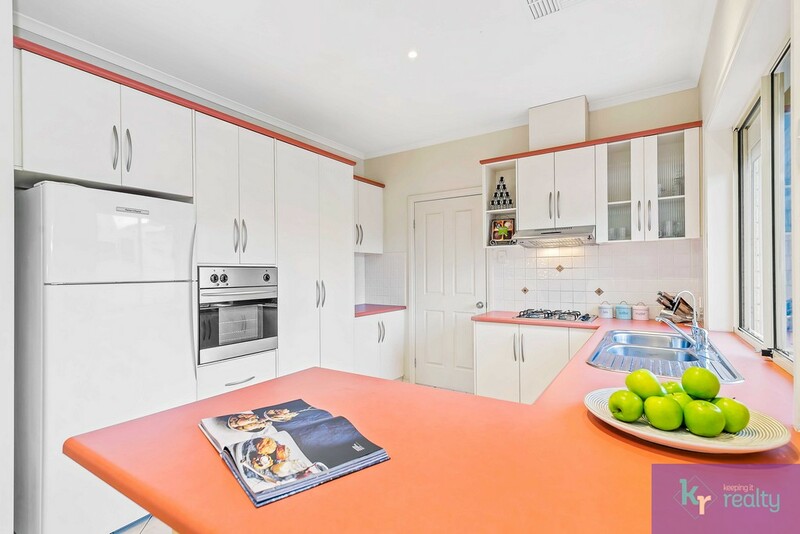 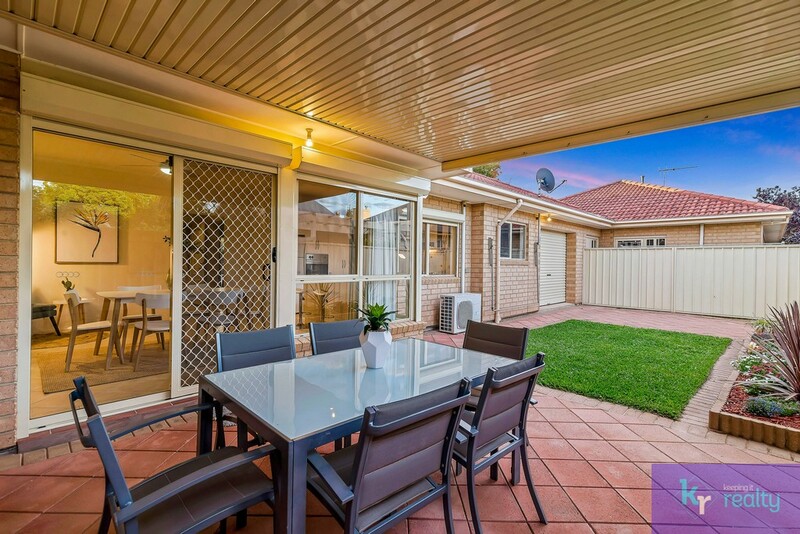 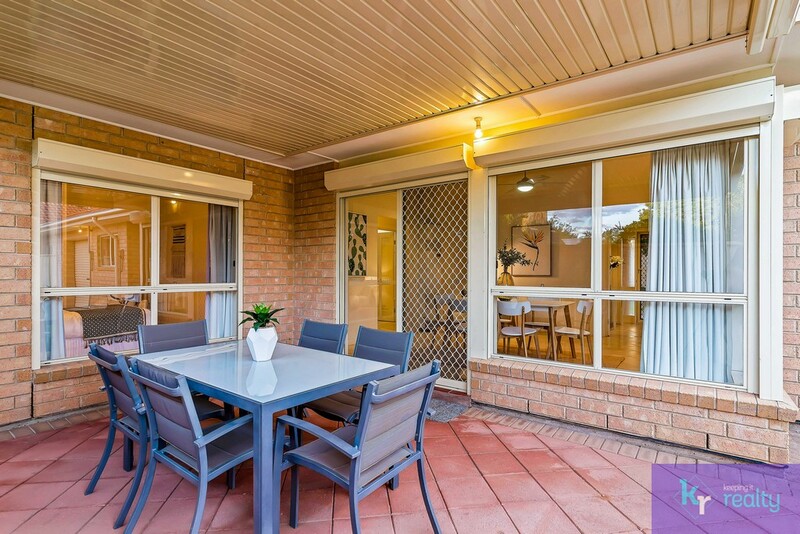 Central to the beach, various public transport routes, Jetty Road coffee shops & boutiques, Westfield Marion & the Marion Aquatic Centre, the location has it all. 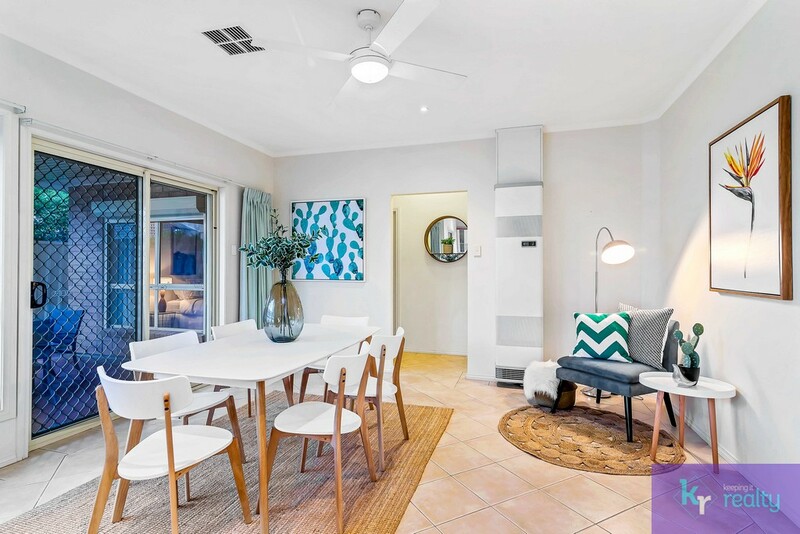 This 3-bedroom home offers a separate lounge, open plan kitchen & dining area overlooking the outdoor entertainment area. 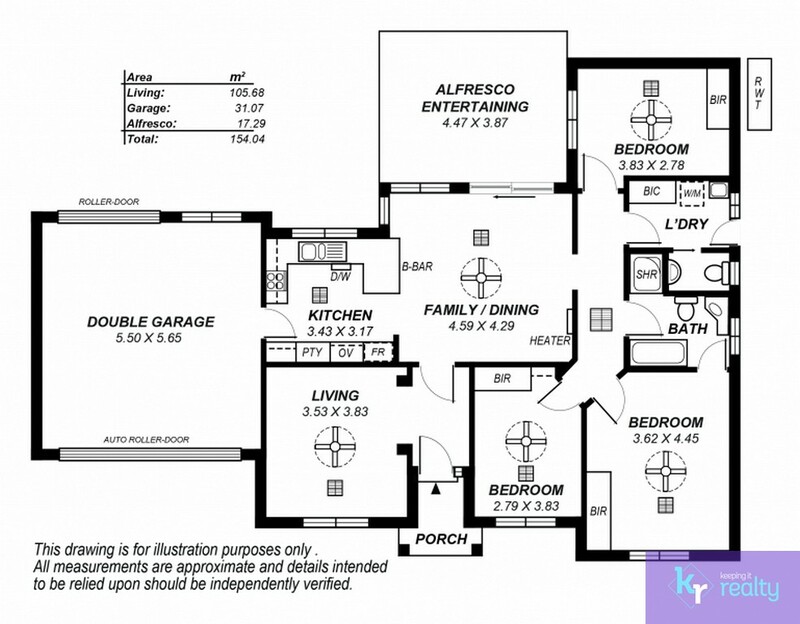 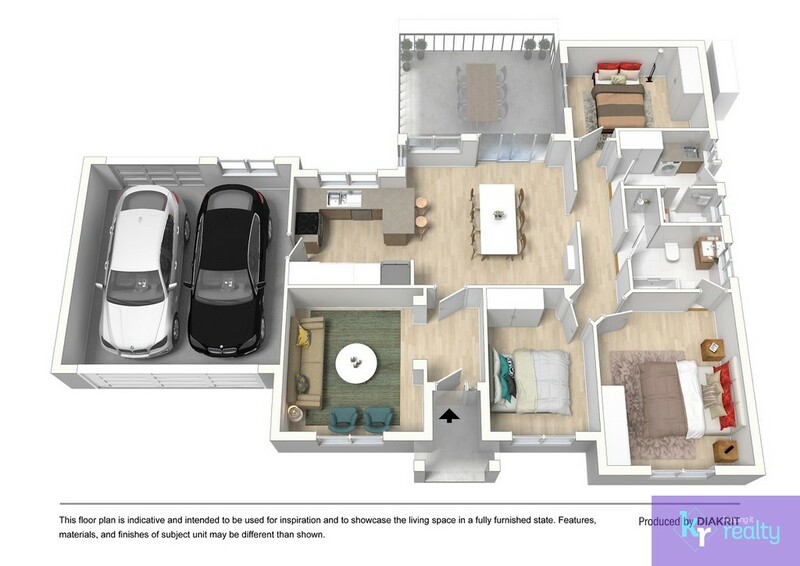 The neutral interior makes it easy to simply move in & enjoy. 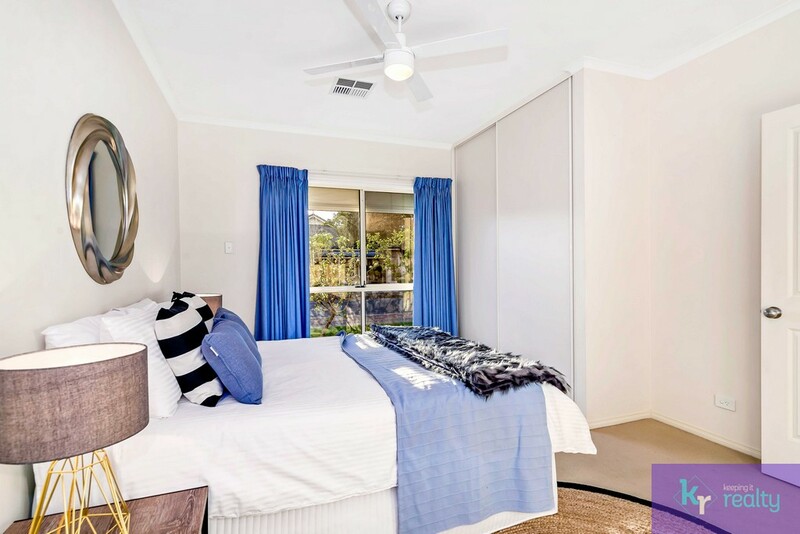 Now is your opportunity to secure a great property within the tightly held Coastal strip.